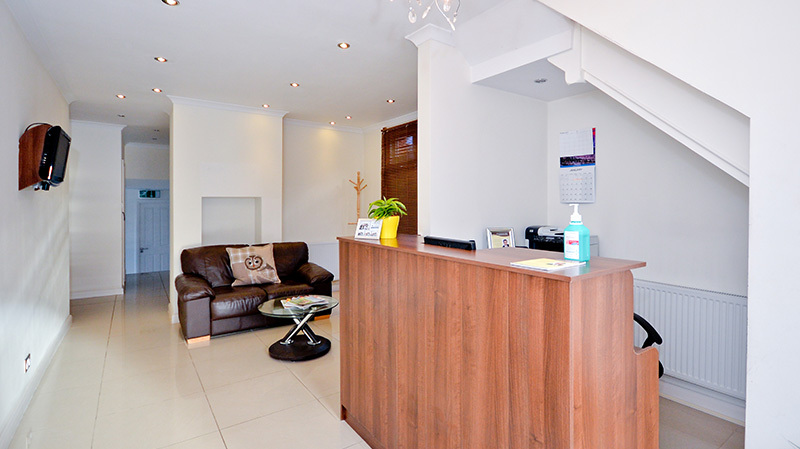 Choosing a dental clinic in which you feel confident and comfortable visiting is a very important decision. 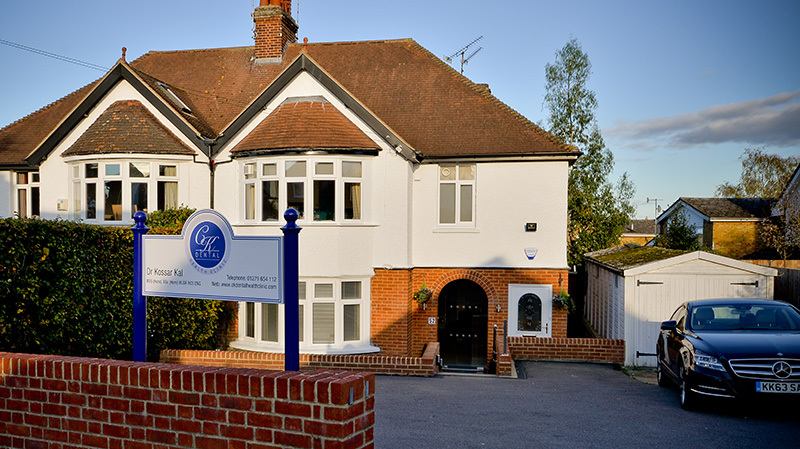 You naturally want a dental clinic you can trust to look after your oral health and well being, and maybe that of your family. CK Dental Health Clinic is a patient focused clinic you can trust. 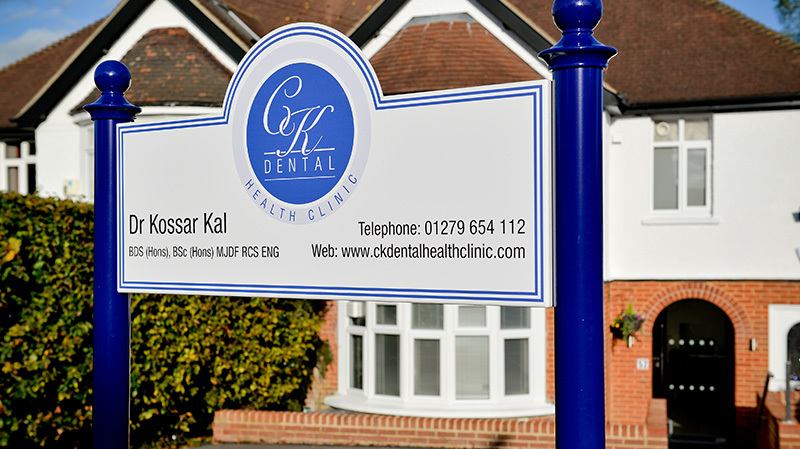 Dr Kossar Kal is a dedicated family dentist with a special interest in Implant Dentistry. He grew up in London and graduated with a degree in dentistry, qualifying with Honours from Queen Mary, St Bartholomew’s & The Royal London School of Medicine and Dentistry. In addition, he also earned membership of the Royal College of Surgeons of England, following completion of his assessment by the joint dental faculty. One of CK Dental Health Clinic’s greatest assets is their happy motivated team who enjoy their work and working environment, this is an asset patients ultimately benefit from. 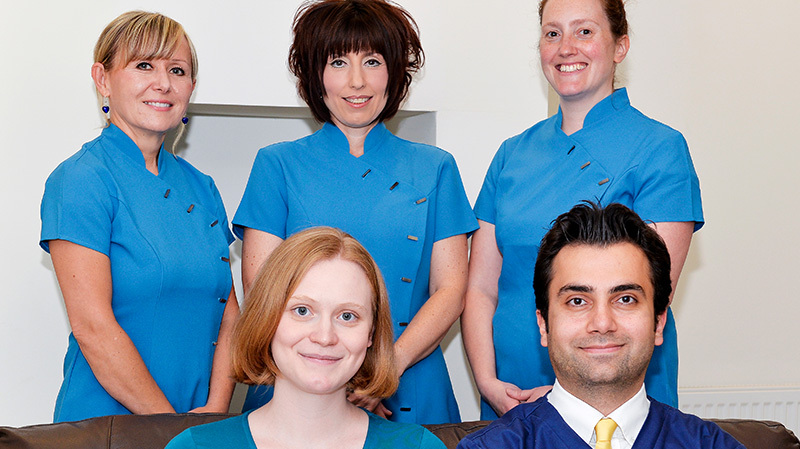 Our well-established team creates a relaxed, comfortable and safe environment for our patients. 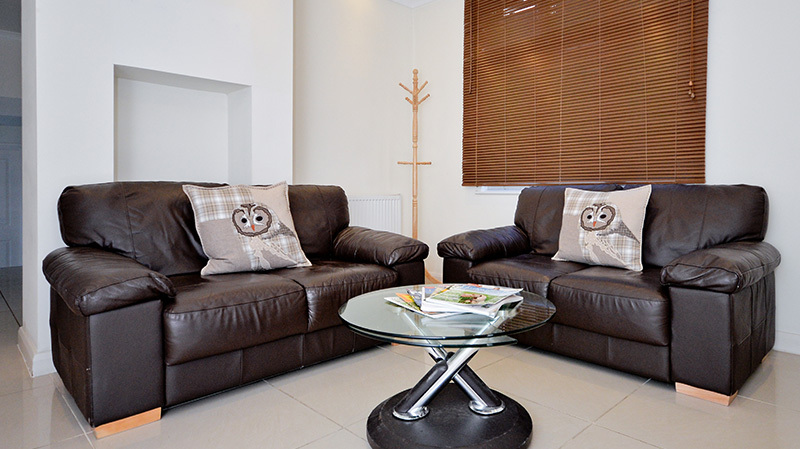 We are situated on a quiet residential street within the center of Bishop’s Stortford, and have our own private car park. We can also be reached easily on foot, as we are just 10 minutes walk from the town center. Dr Kal has an ongoing commitment to invest in all aspects of the clinic: infrastructure, technology, and the professional development of staff. Recent investments include: intra-oral camera, high specification Melag Autoclave, Nobel Biocare dental implant system, and intra-oral digital x-ray. Everybody’s fears are different, and a fear of dentistry is not uncommon. At CK Dental Health Clinic we can help you manage these fears. 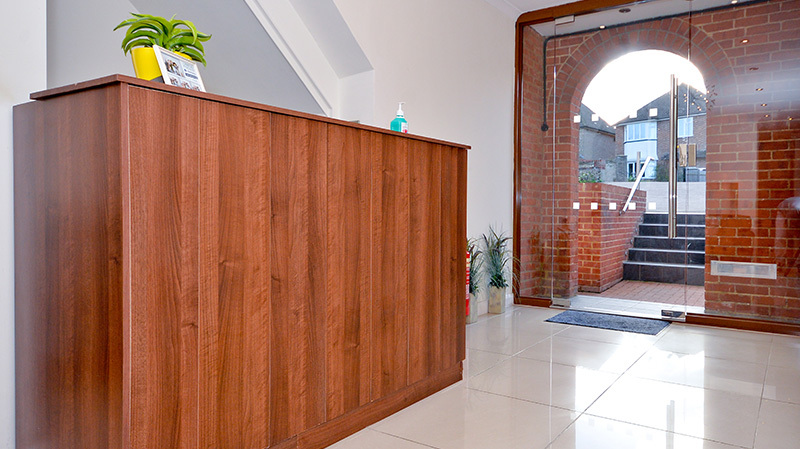 Our environment is relaxed; all our staff are understanding of dental fears and are dedicated to promoting the comfort of our patients; and most importantly Dr Kal is committed to ensuring his patients feel confortable while in his care, and is regularly commended by patients for being gentle and patient.